However, working from home doesn’t mean fewer responsibilities or an informal way of working. 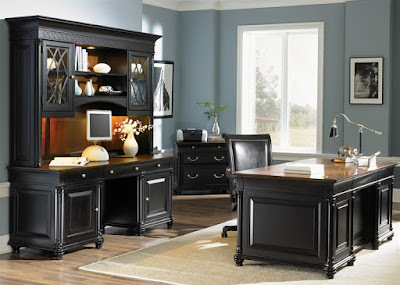 Rather, just like a traditional office, home offices too have to look professional and function properly. If a serious attitude is not maintained in these non-conventional offices, the company’s productivity will be affected. If you are thinking of setting up a home office, here are a few tips to help you out with this task. Answer each of the questions and then make a comprehensive list of your critical needs. Purchasing eye-catching, durable, and sturdy pieces of furniture is the basic need of all types of offices. The pieces should provide adequate storage space, yet look appealing enough to impress your clients. Using informal household chairs and tables doesn’t give a professional air. Therefore, be careful when selecting furniture because you taste in this regard reflects your personality and your attitude towards the business. For the latest designs in home office furniture, please visit Home Office Furniture – Home Cinema Center.